I was jolly pleased when Frictional Games patched a ‘Safe Mode’ into Soma, letting fraidypants like me freely explore the undersea horror. 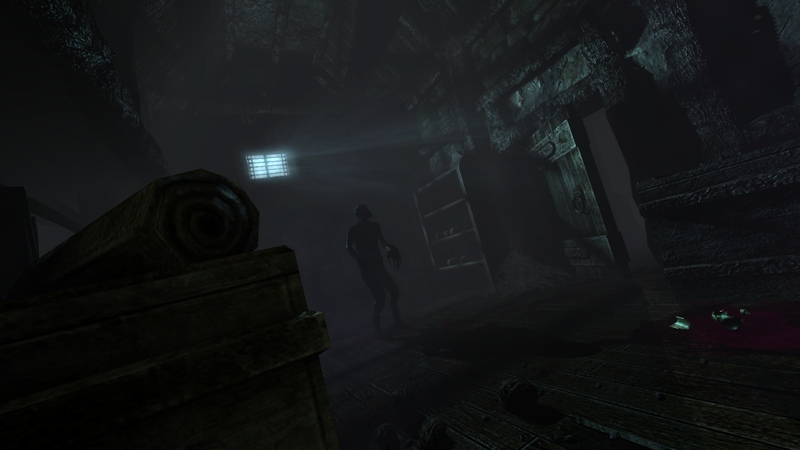 Conversely, I said “Ha ha ha NOPE” aloud after Frictional announced today that they will next add a new difficulty level to Amnesia: The Dark Descent – a ‘Hard Mode’ to freak your nut out and murder you hard. No thank you! But I know some Amnesia players had wanted their minds more fragile and its ghoulies deadlier, so good for them? Agh.